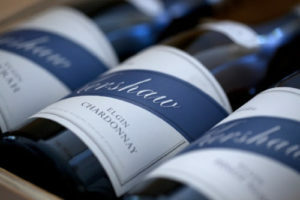 The 2016 Kershaw Deconstructed Lake District Bokkeveld Shale CY95 was the judges’ top choice, with 2016 Kershaw Elgin Chardonnay placing second ahead of Sylvain Langoureau, Puligny-Montrachet 1er cru, La Garenne in third place. Can’t do better than that and no fluke when it’s a 1, 2. Great timing re. the Tim Atkin report. RSA continues to overdeliver.